Standing out in an oversaturated market is difficult at the best of times, but when it comes to travel it’s harder than ever for brands to get noticed. There are an incredible number of booking sites, hotels, and travel operators out there and, with consumers checking out an average of 38 websites before they click book, travel brands have had to shape up their game. 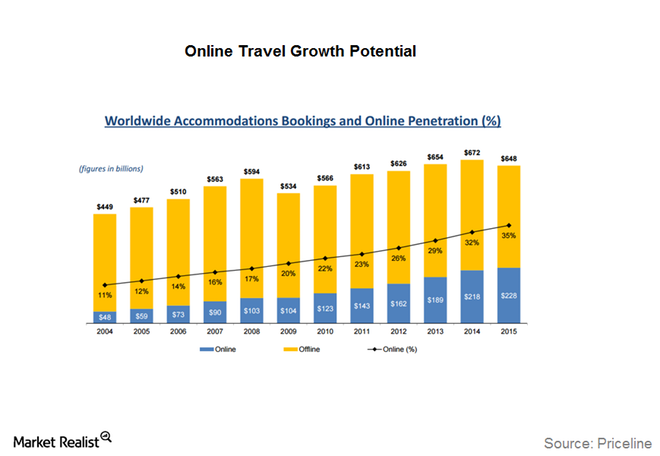 The growth of the travel industry is huge. Source. But in an age where people crave deeper connections with companies and with travel being an inspiring topic of conversation, it’s easier than ever for brands in the industry to forge relationships – if they do it right. Let’s take a step back for a moment. 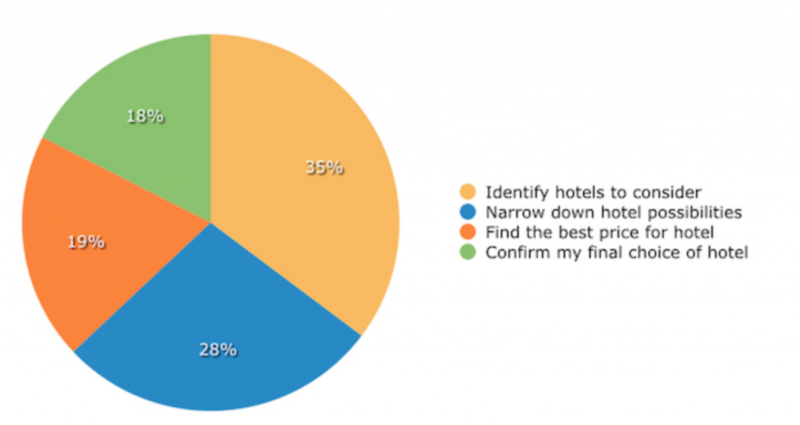 In a study by Expedia, consumers start researching their trips 44 days before they book. They’ve got to choose a destination, check out all the airline deals, find accommodation, and then start putting together an itinerary. There are so many working parts that go into booking a holiday, it’s no wonder that people spend a serious amount of time building their trips. And in those weeks leading up to their trip, consumers are avidly devouring travel content for inspiration. Here, the graph shows the frequency they consume travel-related content ramping up the nearer they get to booking. 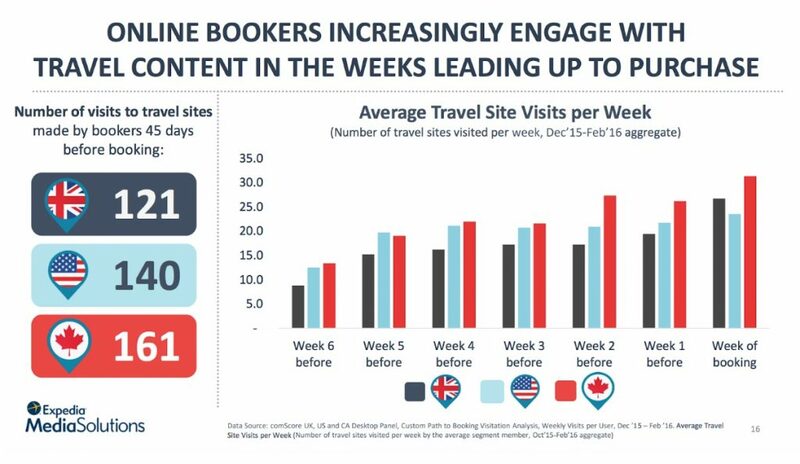 But for travel brands out there, the thought of potential customers consuming this much content before they even book is terrifying (well, not terrifying, but uncomfortable at best). Because how can any one company produce that much content? How can a single travel brand pump out enough content to keep consumers on their site and stop them hopping over to a competitor’s site and booking there? Little do they know they already have access to all the content they need. Sure, it might not be content they’ve created themselves – but that’s even better. In fact, user generated content is becoming one of the most important deciding factors for consumers when booking travel. Before the purchase path even begins, consumers are turning to their friends and family for destination recommendations (ever been in the pub and heard your friend Johnny talking about his latest trip to the jungly depths of Peru and, despite never having had Peru on your radar, decide you really must go?). Studies have found that a whopping 70% of consumers value recommendations from their peers over polished campaigns from brands themselves. Seems legit when you consider that peers have absolutely no reason to misrepresent a place (Johnny just really enjoyed going off the radar in Peru for three weeks, he wasn’t trying to sell anyone anything). And this whole looking for recommendations for travel is becoming a huge thing for millennials. Today, 32-39% of millennials won’t book a hotel or play to stay without seeing some source of UGC. Travel brands are clocking onto this overpowering want from consumers to have peer input on their trip decisions. But, more than that, they’re tapping into this desire for customized experiences, digital convenience, and relevant information on social media (more on that in a bit). Even the biggest of brands are turning to UGC. 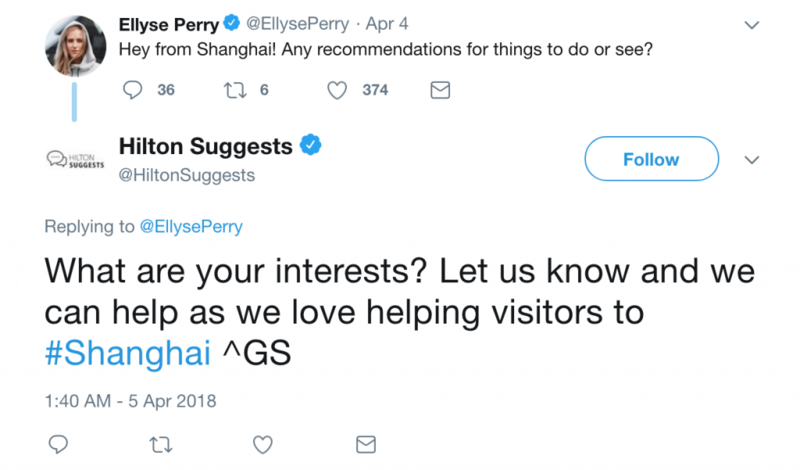 Take the Hilton Suggests Twitter handle, for example, that shares recommendations from contributors all over the world for things to see and do in various places. But, in order to get it right, travel brands – however big or small – need to start at the very beginning; before the consumer has even spoken to their friend Johnny in the pub and decided that Peru is the one. After a few turbulent years in the travel world of brands constantly slashing their prices to get one up on their competitors, they’re starting to realize that it’s not cheap deals that consumers are looking for (well, not always); it’s memorable experiences. The good ol’ days of word-of-mouth have been replaced by the word-of-internet. That is, consumers actively seek out what other online users have to say about a hotel, attractions, or resort before they book. 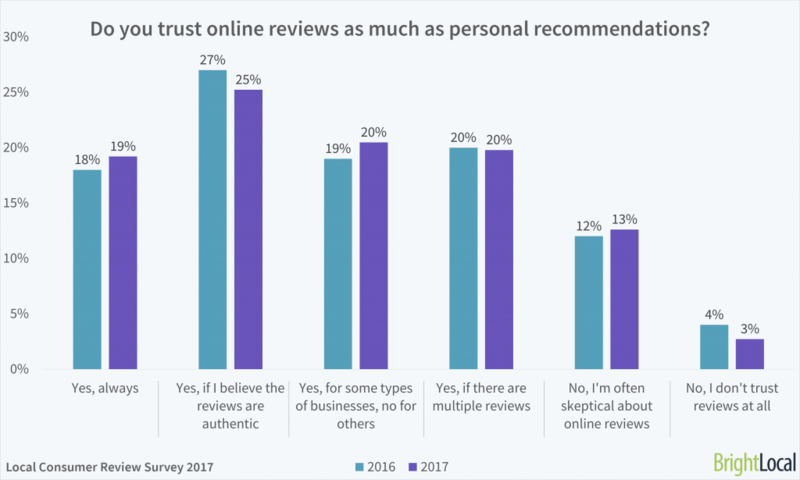 This is because online reviews written by people who have been there, done that, and got the t-shirt are seen as more trustworthy and help form a better picture of a place. These reviews are so important, that a mind-boggling 95% of travelers read reviews before booking – that’s almost every single person. And, more than that, these same travelers are saying no to places that don’t have any reviews which shows just how vital the words of others are. 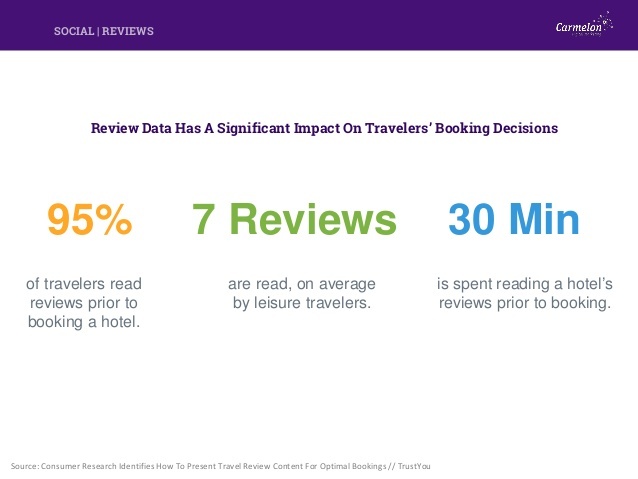 And it’s not just a “one review and then book” process; the vast, vast majority of travelers will read at least seven reviews before booking, and they’ll spend around 30 minutes browsing the pages of TripAdvisor, Yelp, or whatever their preferred review site is. Before consumers even think about hitting that book button, they’re out there browsing the web to find out whether that private, sun-drenched beach really looks like the polished image on the hotel website, or whether they’ll be greeted by cockroaches and a broken toilet. Travel is a feast for all the senses, which is why images are just as important as words for consumers who are booking a trip. Those swanky images of a poolside lit up at night can be hugely tempting, but consumers these days aren’t falling foul of photos that have been edited to within an inch of their lives. Instead, they’re turning to their peers to see what places actually look like through the power of imagery on social media. You’ve seen it before (maybe even a thousand times). When a Facebook friend goes on holiday you know about it. In the morning they’re posting pictures of their lush continental breakfast by the pool, and in the evenings they’re posting pictures of a spectacular sunset. People love to boast about their travels. Fact. And travel brands are increasingly tapping into this growing trend, which helps when you learn that 84% of millennials are now far more likely to plan a trip based on someone else’s photos than any other form of media. 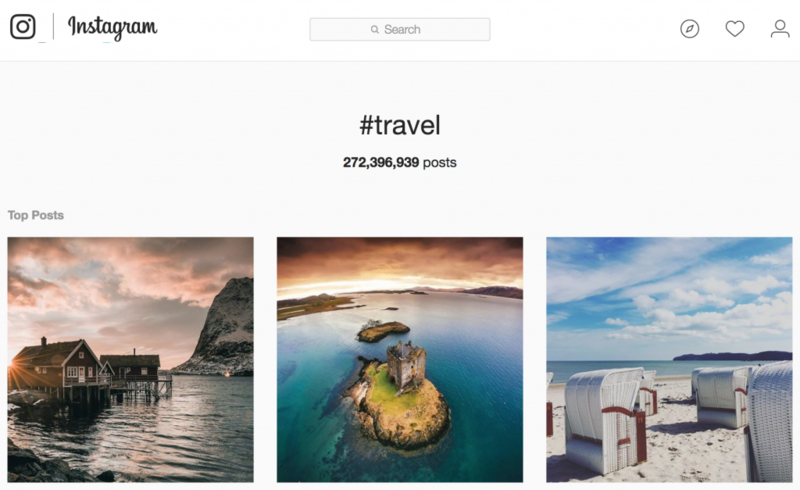 Add to that the mammoth amount of Instagram photos marked under the hashtag #travel (there are over 200 million), and you can see just how powerful user generated images can be. Take Loews Hotel, for example, that struggled to create the amount of content they needed within the limited budget they had. 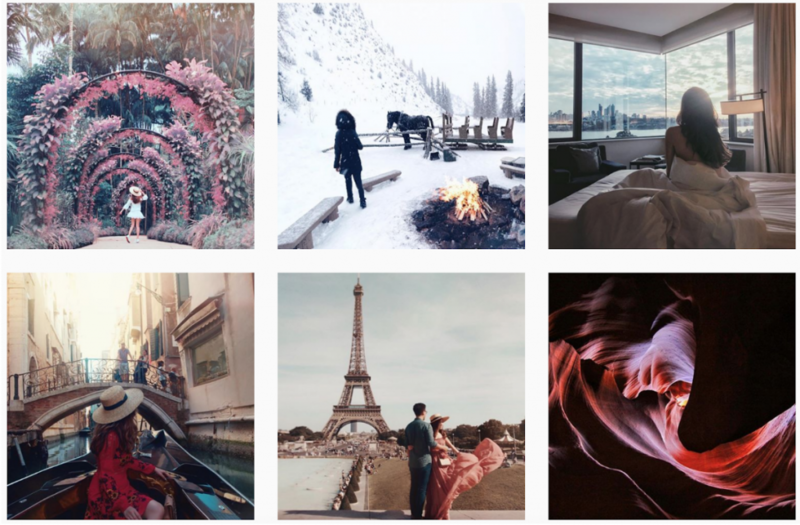 They started to use UGC in several campaigns, including their #TravelForReal campaign, to generate thousands of guest-posted images that they could then repurpose in magazines and on booking pages. 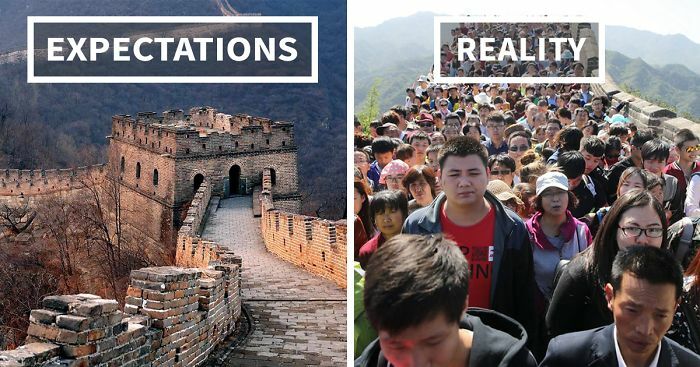 In their #TravelForReal campaign, they focused heavily on celebrating guests and nurturing an emotional attachment to the brand by displaying UGC on keycard inserts and magazine ads. This highlighted all the wonderful experiences past guests had had and made future guests want a piece of that action. As a result, the hotel saw a 62% increase in social engagement and 4x their revenue from on-site bookings. The hardest part for most travel brands is encouraging their guests to create inspiring content. To attack this pain point, Expedia decided to launch their #EyeWanderWin travel photography contest to build a library of authentic UGC. They asked travelers to submit images for the chance to win a trip and, as a result, they engaged existing customers, reached new audiences, and gathered more than 4,300 traveler photos they could showcase throughout other marketing campaigns. You could say that when one person’s trip end, another’s starts. And, when more than 50% of travelers check social media for travel tips, it’s important to note just how much influence consumers have on each other’s trips. For many travel brands, collecting UGC means building an authentic content library filled with photos, reviews, and videos they can use across all their other marketing efforts – whether that’s on-site on booking pages, shared on social media channels, or used in printed media like brochures and on billboards. 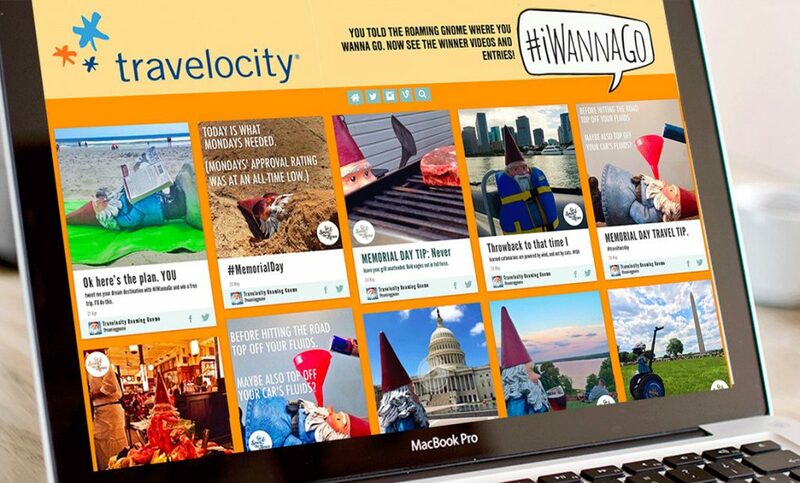 Travelocity used TINT to share their UGC on their site. These continued marketing efforts draw from the experiences past guests have had to inspire new guests to take a similar journey. When a consumer shares content about a brand, it’s likely they’ll feel a connection to it and feel like part of a community. This is great news for travel companies, because it means that those extra-connected consumers are more likely to recommend the brand to other people. And so the booking cycle begins again. Travel brands are quickly realizing that their past customers are now their best advertisers – particularly when you consider just how much impact things like reviews and guest-generated images have on future bookings. And that decision making process starts when the idea of a trip is just a glimmer in the consumer’s eye and ends only when their feet touch dry land after a trip.